Categories: Catalog, Physical Education, Virtual Store. 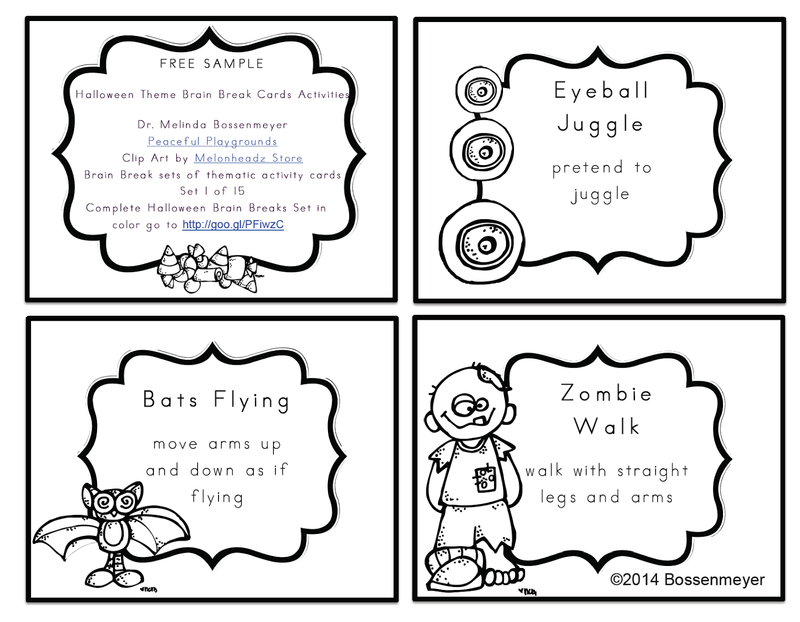 Tags: Active Learning, Brain Break Activities, Brain Breaks, Dr. Bossenmeyer, Halloween Brain Breaks, Themed Brain Breaks. 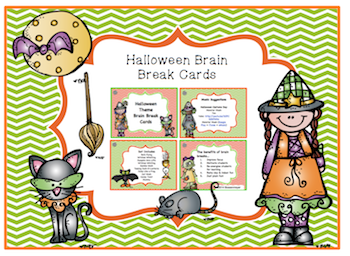 DOWNLOAD your sample set of Halloween Brain Break Sample Cards.